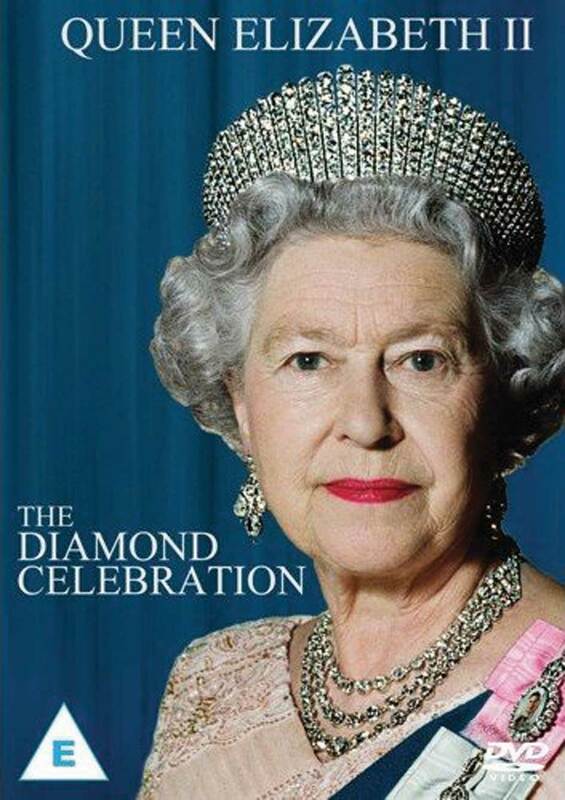 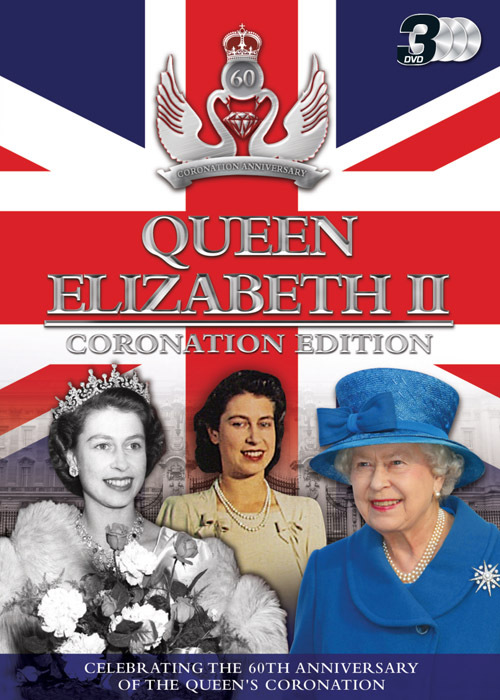 Celebrate Her Majesty The Queen’s Sapphire Jubilee as she marks 65 incredible years on the throne. 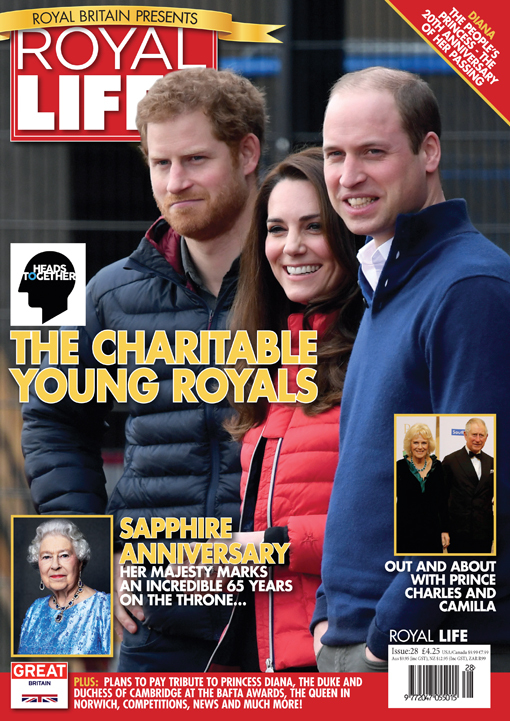 We also take the opportunity to look at our Charitable Young Royals as they put their Heads Together for a very good cause, plans to pay tribute to Princess Diana and The Duke and Duchess of Cambridge at the BAFTA Awards. 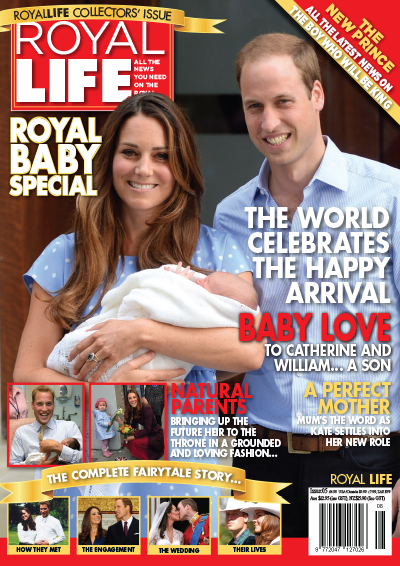 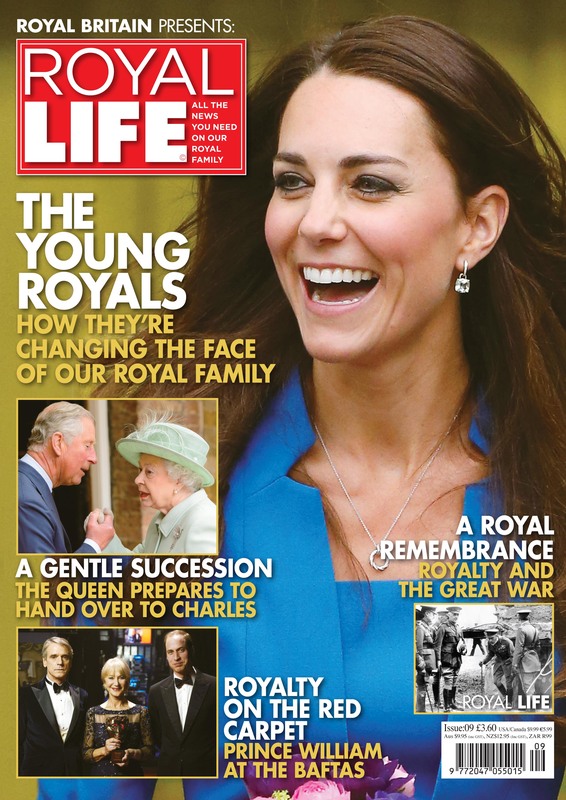 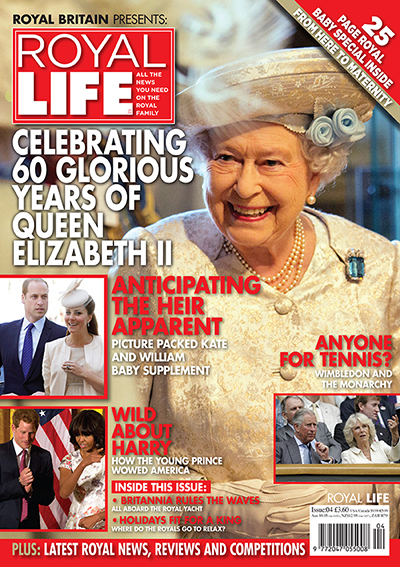 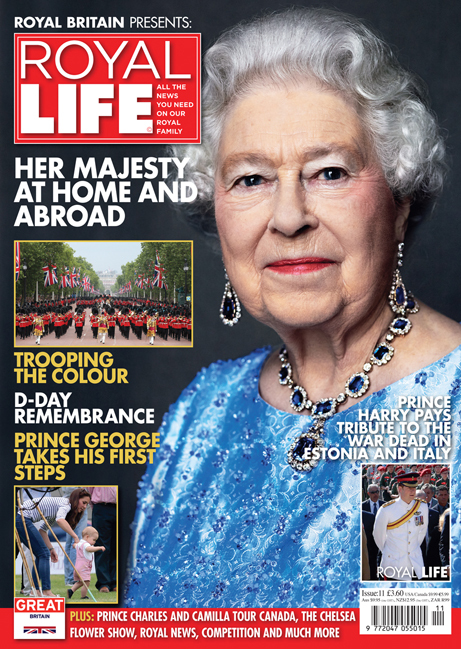 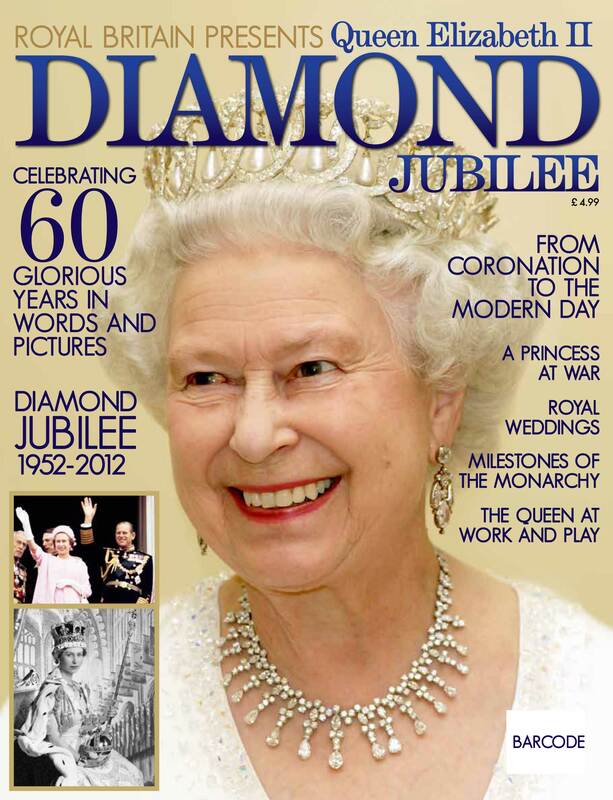 All this and more in Issue 28 of Royal Life Magazine, plus all the latest Royal Family news, updates and picture-packed features on all members of the British Royal Family.